I​t is with much excitement to come as your next Sr. Pastor. 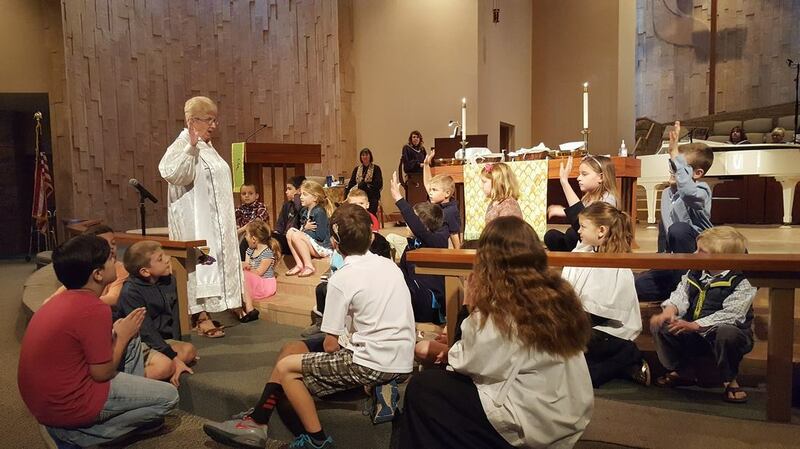 I have fond memories of serving at Scottsdale UMC during my early college years as God’s Spirit stirred in my heart and the call of ministry took hold. Now some twenty-eight years later a return to the Scottsdale area brings opportunities that I would have never imagined as a young adult. Pastor Nancy and I have made it very intentional to create a transition that informs the needs of NSUMC and the congregation, current projects and programs, and the mission that is guiding our future. I am grateful for Pastor Nancy’s leadership along with a friendship that allows us to be candid beyond our collegial connection. As we get acquainted I want to share with you an opportunity in the making. There will be a series of meet and greets in homes and places with a groups of approximately 10-12 people. This gathering will include light refreshments and conversation around four questions: How did you get to North Scottsdale UMC? How are you involved in church life? What keeps you coming back? What are your dreams for our church? I’ll take a few moments to share with you more about my family and faith journey and answer questions that you may have. Our first month in worship we’ll explore the theme “Hearing Voices: Responding to the Call.” Through people like Samuel, Ruth & Naomi, and the Disciples, we’ll see how God’s call to be a follower of Jesus comes in all shapes and sizes and always can catch us with many a surprise. 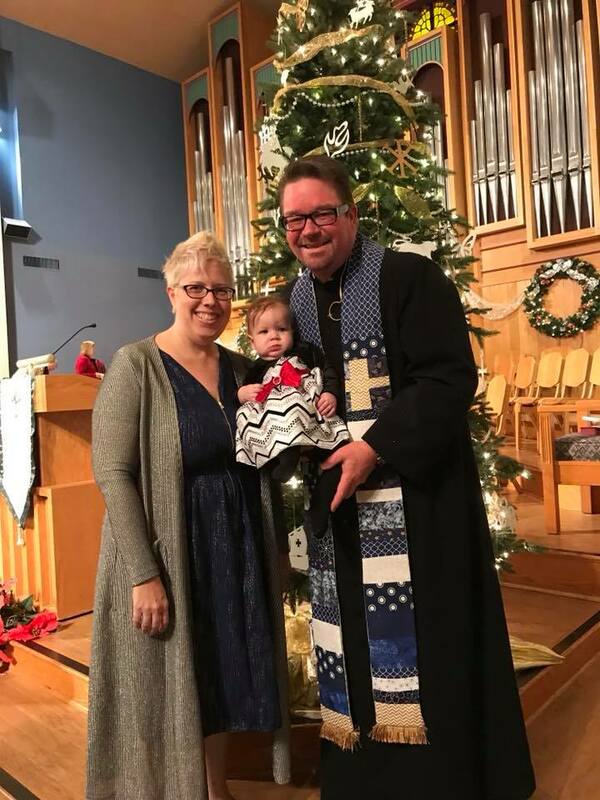 As your new pastoral family, my wife Rebecca and daughter Alexandria (1 year old) will be joining in congregational life and look forward to greeting you. I have two adult sons I adopted as a single parent Phillip and Dustin. Both live in Arizona. We have a dog, Leyla, and a cat Gweny who keep us humble in the home. We have found a home north of the 101 around Hayden and Deer Valley Road and will be moving from Mesa in mid July. ​We have much to look forward to and to celebrate as we serve together over the coming years. God has truly blessed NSUMC through its leadership and mostly through you, the people that make up our congregation. 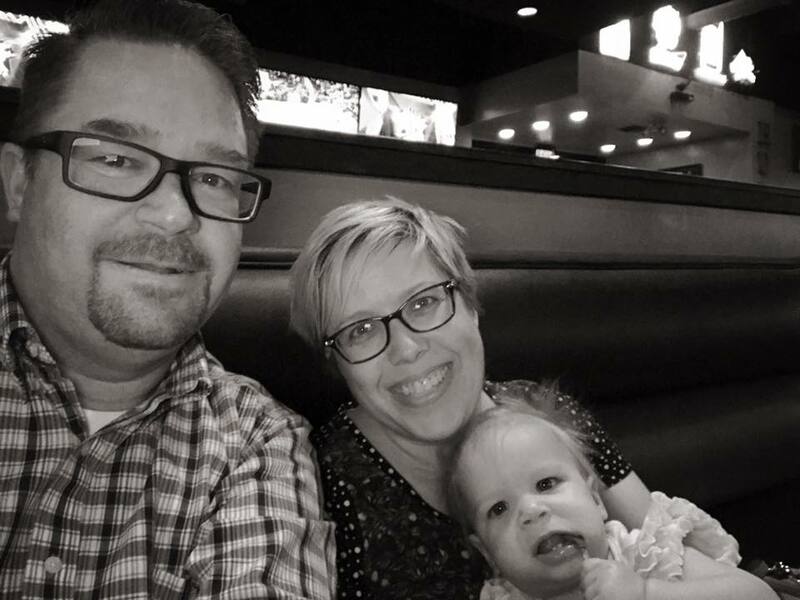 David is an Arizona native who grew up in the Phoenix metro area and has been in full-time pastoral ministry for the last 12 years. He completed his seminary training at Fuller Theological Seminary. 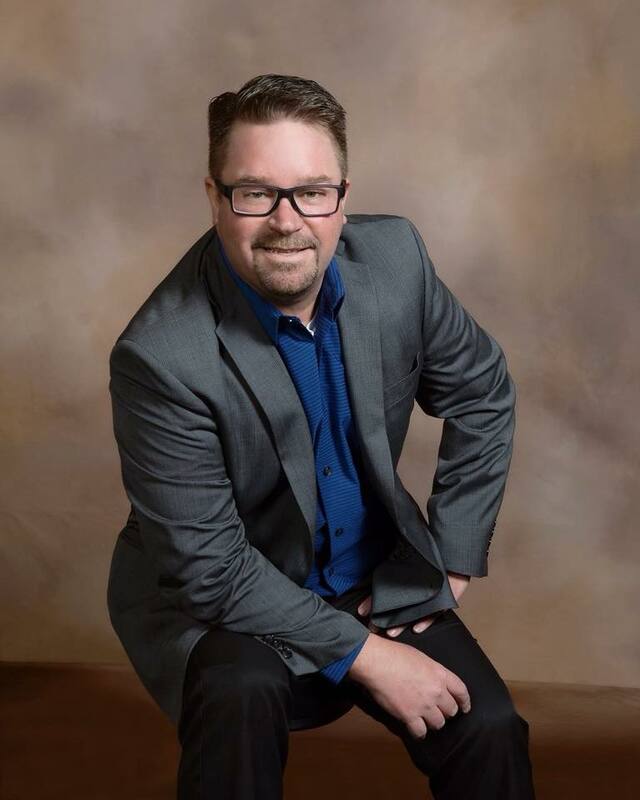 Over the course of his pastoral ministry, David has served as a youth pastor, associate pastor, senior pastor and church planter. He has worked in a variety of ministry contexts from rural to urban and from suburban to inner city. He has experience and passion in discipling and mentoring, along with teaching and systems building. He loves being with people and building relationships in the community. 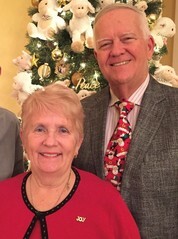 Pastor Leah Bergstrom is a retired elder from the Western Pennsylvania Conference. 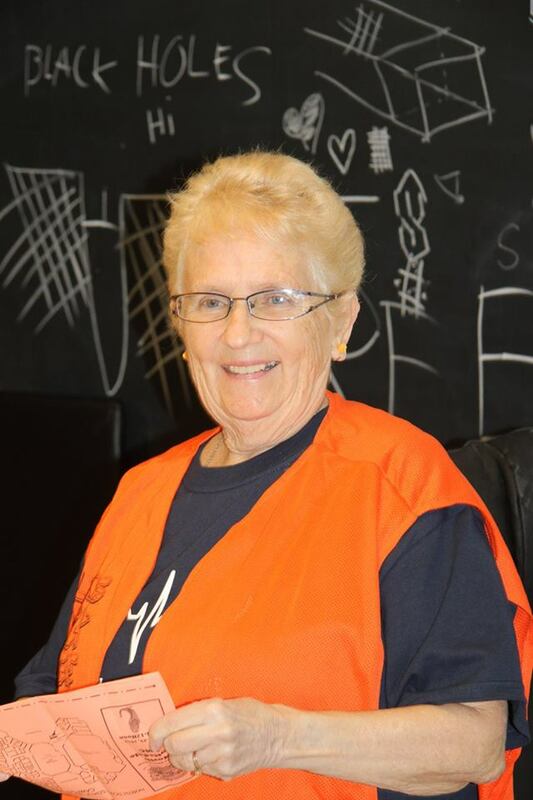 She served St. Paul’s United Methodist Church in Allison Park, a large suburban congregation in the north hills of Pittsburgh, for 32 years. 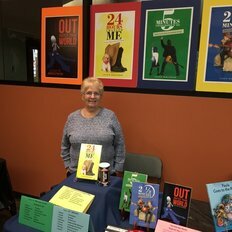 Prior to that she taught English and Communication Arts at Shaler Area Junior High where she met her husband Bob who was also a teacher at the same school. 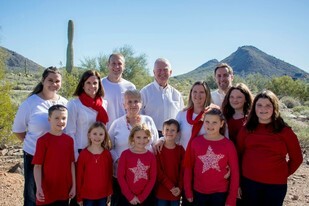 Leah and Bob are the parents of six children, four of whom were adopted. They presently have twelve grandchildren. There are children, spouses and grandchildren all over the United States to visit and to host in their home. Before moving to Arizona, Leah assisted with new United Methodist church starts in Central Florida. She and Bob also worked with Shepherd’s Hope, a free medical center for persons who had no insurance coverage. 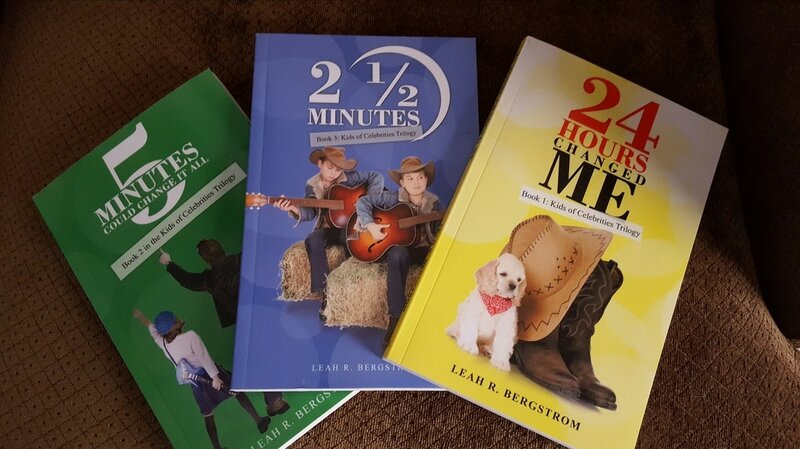 Leah spends daily time with five grandchildren who live close by and her bichon dog, Croissant. She also enjoys scrapbooking, reading, writing books, listening to country music, shopping and traveling with Bob.